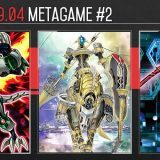 Having their dominance shortened abruptly by the OCG 2014.10 Forbidden and Limited List, Shaddoll was forced to take a backseat as they were severely outclassed by the unrestrained Nekroz. 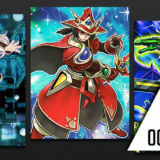 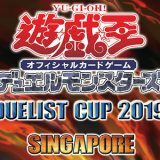 Now that Nekroz was slowed down by the OCG 2015.01 Forbidden and Limited List, Shaddoll has returned from the shadows to reclaim their spot in the competitive scene. 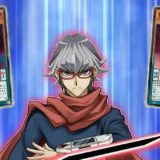 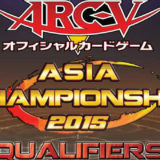 Here are some Shaddoll decks that have found success in recent Japanese tournaments. 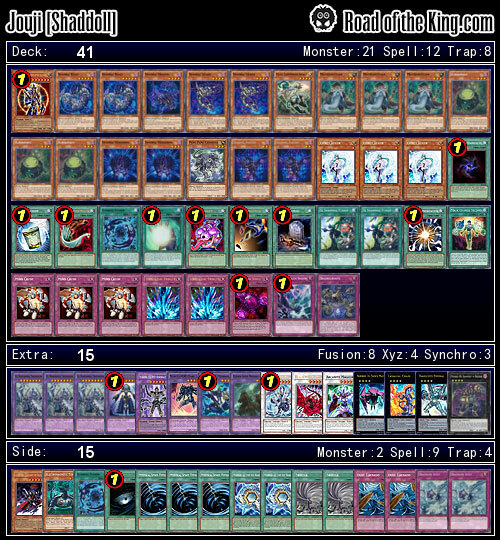 With an impressive 7-1-1 record, Jouji (じょうじ) ran a standard Shaddoll deck with a tech of Mask Change Second for Masked HERO Dark Law. 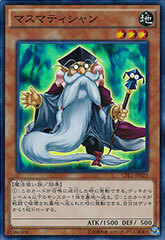 The Mathematician and Kuribandit are the main engine that generates card advantage from the Shaddoll monsters. 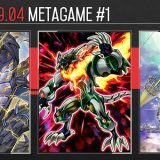 Pero Pero Cerberus, Felis, Lightsworn Archer and Electromagnetic Turtle (in the Side Deck), also opens up various options for him. 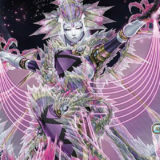 With Shaddoll Construct and El Shaddoll Winda at 1 each, Shaddoll is forced into playing El Shaddoll Shekhinaga, and both Mathematician and Pero Pero Cerberus are perfect for fulfilling the EARTH materials. 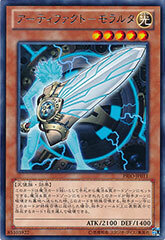 Crush Card Virus could be rather devastating when played together with Mind Crush to cripple the opponent’s hand. 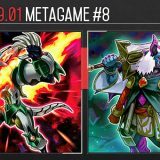 Barian (ばりあん) chose to capitalize on the strength of Artifact for his Shaddoll. 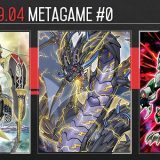 His Mathematician and Kuribandit are much weaker due to the lack of Pero Pero Cerberus and Electromagnetic Turtle, but he gains access to powerful Rank 5 monsters such as Number 61: Volcasaurus. 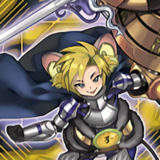 Additionally, he has quick access to Artifact Lancea in his Side Deck. 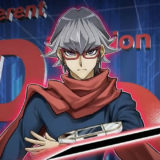 Artifact Lancea is quite effective against Nekroz by preventing them from fully utilizing the benefits of Nekroz Exomirror, as well as preventing the Nekroz Mirrors from activating in the graveyard to fetch another Nekroz Mirror. 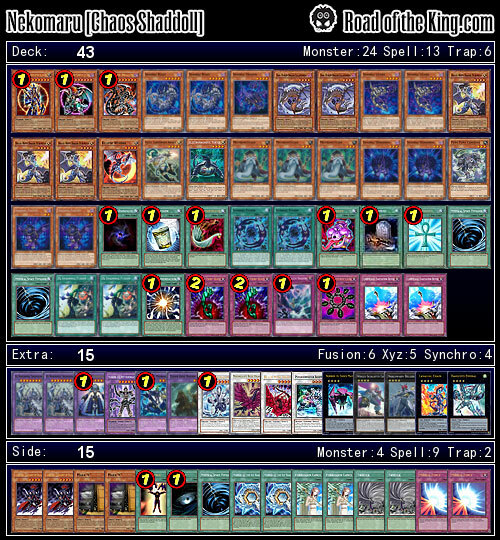 With a perfect 7-0 record, Nekomaru (猫丸) dominated the tournament with his Chaos Shaddoll. 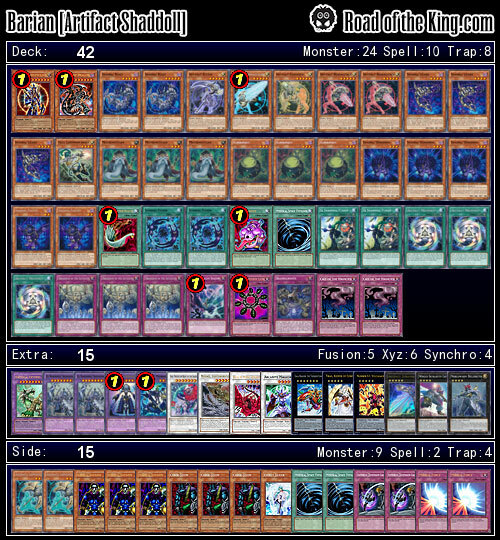 In addition to the Mathematician engine, he ran a couple of White Dragon Wyverburster and Black Dragon Collapserpent to accompany his Eclipse Wyvern. 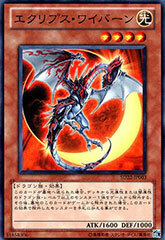 Eclipse Wyvern provides him with quick access to Chaos Emperor Dragon or Dark Armed Dragon, giving the deck a lot of burst potential. 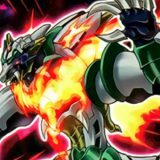 The pair of White Dragon Wyverburster and Black Dragon Collapserpent also opens up the option for an easy Rank 4 Xyz. 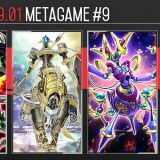 Shaddoll may have been gone from the competitive scene for quite a while, but the new OCG 2015.01 Forbidden and Limited List opened up the opportunities for it to become a strong contender in the current metagame. 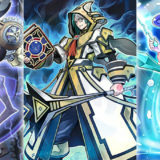 Now that Shaddoll is back, are you prepared to face the shadows?